Graphics cards designed for gaming perfectly fit for the mining needs as well, which is why Sapphire’s new Radeon 500 series GPUs makes sense for miners. They are efficient as well as affordable, which is why they are still an attractive option when crypto mining is losing its shine. In this detailed Sapphire Pulse Radeon RX 580 review, we will look into the features and reasons why the Radeon RC 580 is still a good option. 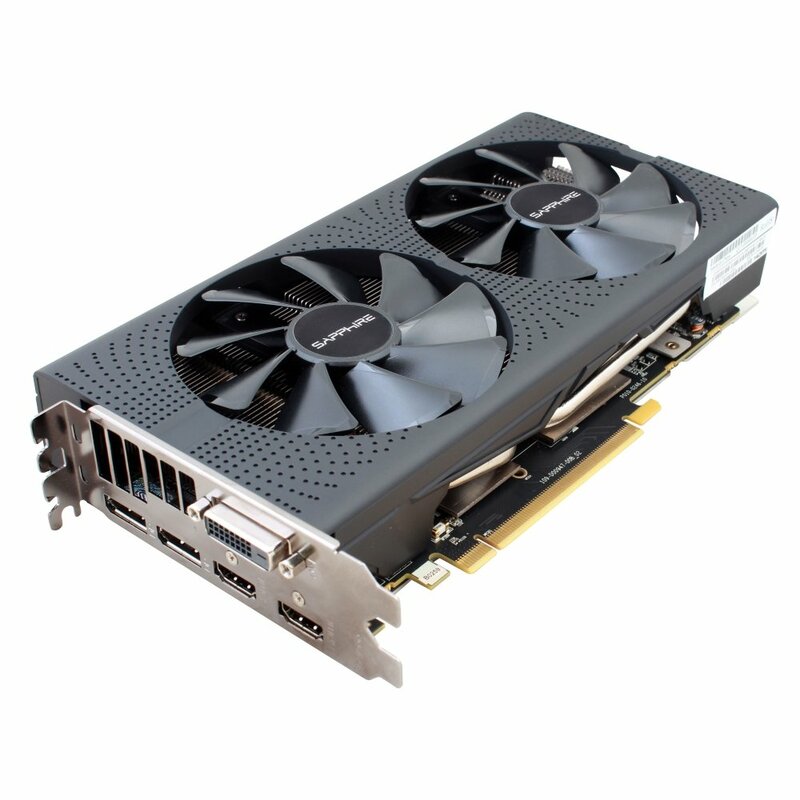 We have already listed the Sapphire Pulse Radeon RX 580 as one of the best GPU’s for Monero mining, but it can be equally effective for mining other cryptos. This one makes a good fit who wants to build a mining rig that is not heavy on the pocket but still offers the best efficiency. With AMD and NVIDIA GPUs becoming too expensive for mining, the Sapphire Pulse emerges as an excellent affordable option for miners. With a hash rate of 670 H/s, you can easily create a 6 GPU rig with a combined hash rate of 4000 H/s, that makes a powerful machine for mining. Even though Radeon RX 580 is cheaper than their most popular Nitro+ series, but this doesn’t mean you are missing out much on performance. It comes with 8GB of memory, although a 4GB version is also available for a cheaper price. With AMD Radeon RX 580 Graphics coprocessor, 2304 4th generation Graphics Core Next stream processor, and Sapphire Dual-X system, this factory over-locked model is powerful enough for both gaming and 24/7 mining. The dual ball-bearing fans with the Dual-X cooling system keeps it cool and noiseless. With its Quick Connect feature, it is also easy to install to your rig. Not only that, but the use of aluminum-made long life black polymer capacitors improves its overclocking ability and extends its life as well. In addition, it features AMD GCN Architecture, AMD Crossfire technology, 256bit memory, DirectX 12, HDMI, GDDRS, and DVI. It offers 1,366 MHz of GPU clock speed, 8000 MHz of memory speed, and PCI-E graphics card interface. It can work with both Windows 7 and Windows 10 OS. You also need at least 500 Watt of the power supply, along with 1 x 8-pin AUX power connector. The PC must have PCI Express 2.0 or higher version. The motherboard must have one X16 lane graphics slot. Uses dual-X fans well as two balls bearing to keep it cool even for extended use. Uses most advanced technologies like AMD Liquid VR Technology, DirectX 12 Optimized, AMD Eyefinity, Frame Rate Target Control, and Black Diamond Choke. Creates no noise with quick release fans and zero RPM mode. Good for gaming as well as mining. There are more efficient GPUs available but for a higher price. The Sapphire Pulse Radeon RX 580 is among the best budget GPUs for mining that allows you to create a mining rig for an affordable price without sacrificing much on efficiency. It uses most advanced technologies, fast processor, 8GB RAM, and super silent fans, that makes it a good option for 24/7 mining. Next articleWhat is a Mining Rig Case?